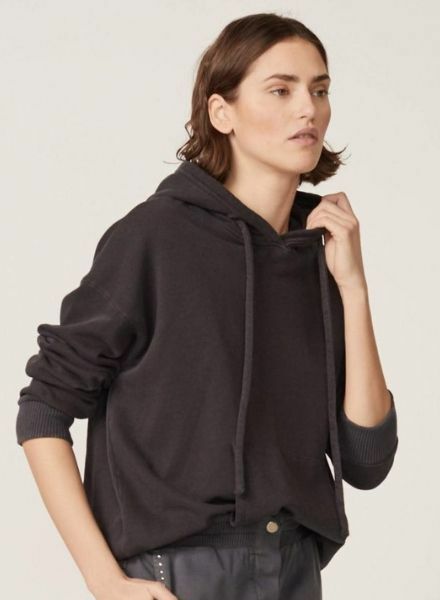 Oversized hoodie sweatshirt in our cotton french terry fabric. 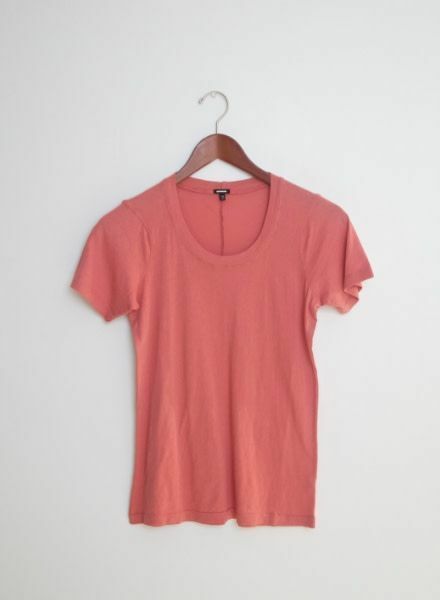 Classic long sleeve crew neck tee in a heather slub jersey fabric. 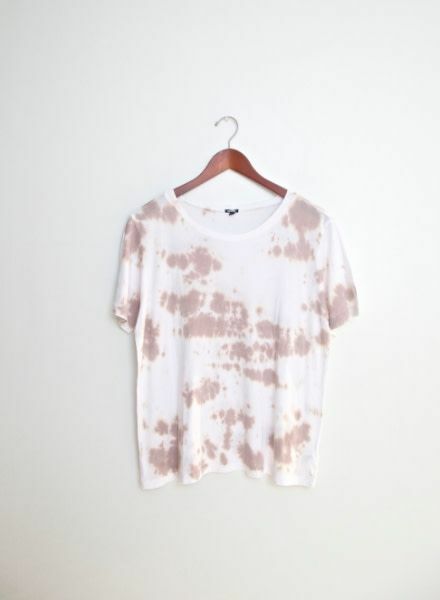 Oversized short sleeve tee with with Splatter foil. The summer tee with a Welcome to California graphic in a gorgeous canary yellow. It is a boxy, cropped fit that hits the natural hip. 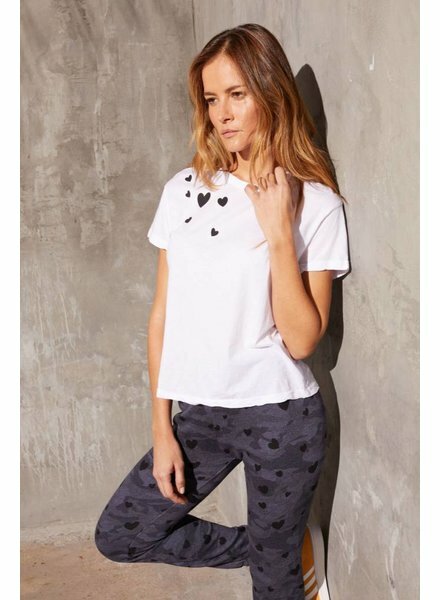 The go- to crew neck t-shirt you've been looking for! Made in 100% Cotton, fitted style but relaxes as you wear it. Comes in blue clay, white and black. Fits true to size!